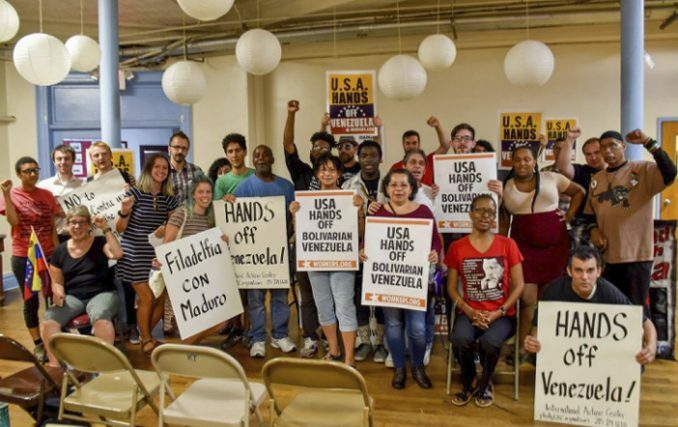 Called by the Philadelphia branch of Workers World Party and the International Action Center, people representing over a dozen organizations gathered in Philadelphia on Aug. 8 for an emergency educational forum about Venezuela and the need to build a movement in the U.S. to support the Bolivarian revolution. Aug. 14 — Workers World Party-Partido Mundo Obrero (USA) condemns the statements made by U.S. President Donald Trump on Aug. 11 against the people of Venezuela, especially his open threat to use the “military option,” that is, to use U.S. military force against the sovereign people of that country. We promise to do everything possible to mobilize the U.S. population to stop any U.S. intervention in Venezuela. WWP/PMO also condemns as blatant lies the U.S. president’s slander against the Bolivarian government, falsely accusing them of holding political prisoners, of being responsible for the deaths of Venezuelan inhabitants and of curtailing human rights. On the contrary, it is the so-called opposition forces in Venezuela, those who are lined up with U.S. imperialism against the Venezuelan government, who have wreaked terror in the streets with the “guarimbas,” violent demonstrations attacking supporters of the revolutionary government. With his usual lying bluster, Trump demanded that Venezuelan President Nicolás Maduro release political prisoners. He dared to make this demand at the same time the U.S imprisons 2.3 million people, mostly Black, Latinx and Native. 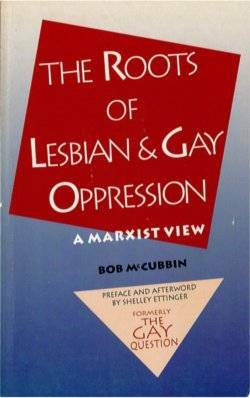 Those in U.S. prisons include many political activists and freedom fighters who have been in jail for more than three decades. As for human rights, the Washington Post reported that 963 people were shot by police in 2016 in the U.S., and as of Aug. 13, some 611 have been killed by the cops in 2017. Trump himself took the side of the worst fascist rats in the U.S. after Nazis and the Klan killed and injured ­anti-fascist counterprotesters on Aug. 12 in Charlottesville, Va. Thus, it is the White House in Washington and not the Maduro government that is threatening human rights and repressing the population. Although the Pentagon stated that it had not received any orders on Venezuela, we know that the U.S. Armed Forces have already been preparing for an invasion. In June, the U.S. military held exercises that it called “Operation Tradewinds 2017” on the island of Barbados with 2,500 soldiers, 670 miles from the Venezuelan coast, and then on Trinidad and Tobago, just 373 miles away. The U.S. military plans another exercise in November, dubbed “Operation America United,” at a base in Brazil near the borders with Peru and Colombia and quite close to the Venezuelan border. Vice President Mike Pence is currently visiting Colombia, Argentina, Chile and Panama. It would be no surprise that he will “twist the arms” of those countries to favor military intervention in Venezuela. But some of these countries — which have repeatedly opposed and condemned the Bolivarian government — also rejected Trump’s Aug. 11 declaration, stating that they condemn any military measures and the use of force against Venezuela. Since even his own White House staff doesn’t seem to know what this president will do or tweet next, there is no way others can be sure if his belligerent bluster against Venezuela will be turned into action. But we must take the threats against Venezuela seriously, and will continue to explain to the U.S. working class the truth about the revolutionary Bolivarian government in Venezuela and to mobilize against any U.S. intervention against this sovereign country.